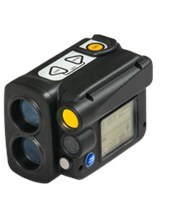 Range Finders are excellent measuring tools for engineers, land surveyors, and anyone else looking for long-range visible distance. 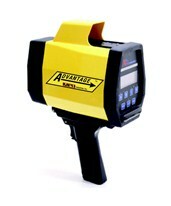 These use the latest technologies to calculate distances from an observer point to a specific target. 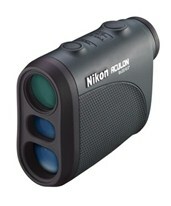 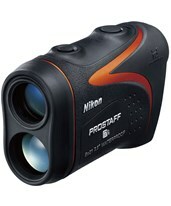 Many of the devices, such as Nikon rangefinders, feature invisible laser technology, while others use different methods like ultrasonic range modules. 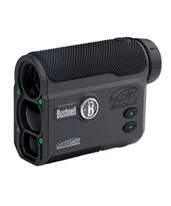 All have tripod threads and digital displays to read your measurements quickly and easily at distances up to over 1,000 yards away. 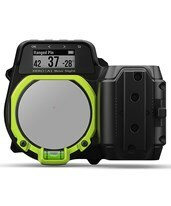 Some even have bonus features such as compasses, inclinometers, magnification, and more! 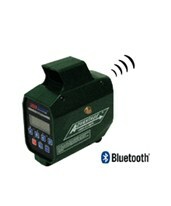 Data collected from the measurements can be transferred to your favorite processing devices for further analysis. 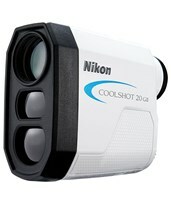 You can do this using a serial port or Bluetooth, depending on the rangefinder model. 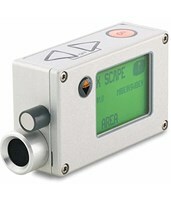 Whether you need to measure direct, horizontal, or slope distance, missing lines, the azimuth, or even height and angles, you can find the perfect rangefinder here at Tiger Supplies. 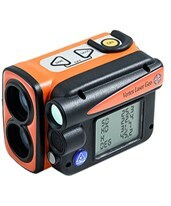 Mapping and GIS surveying has never been easier. 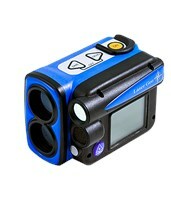 Some of our laser rangefinders integrate with GPS to obtain great mapping features. 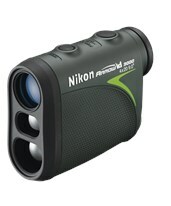 All of our rangefinders are compact and durable. 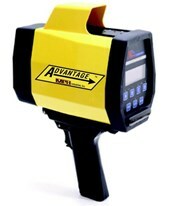 They all can easily be operated by a single person and they are reliable and accurate. 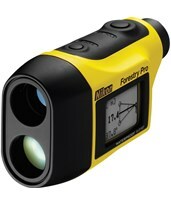 Browse through all the laser rangefinders to find the one that best suits your needs. 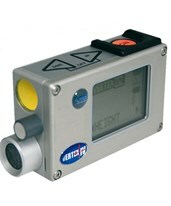 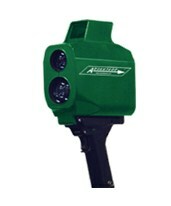 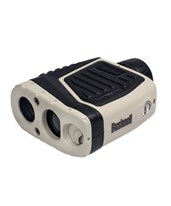 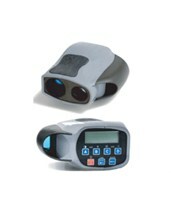 We also offer laser rangefinder accessories for advanced applications. 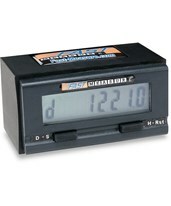 No matter what your measurement needs, we've got you covered. 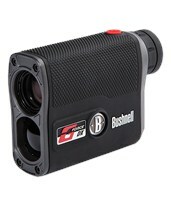 Tiger Supplies offers one of the largest selections of laser rangefinders and accessories from the most trusted brands in the market including Bushnell, Haglof, Laser Technology, and Nikon.